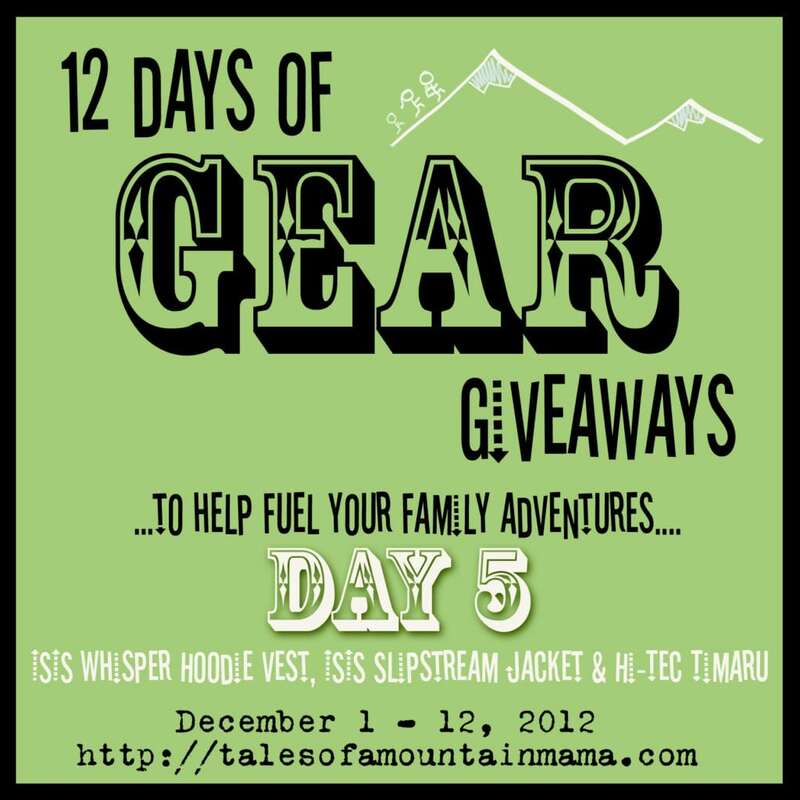 Welcome to Day 4 of our annual 12 Days of Gear Giveaways! If you’re just finding us, be sure to click here to find all the giveaways. 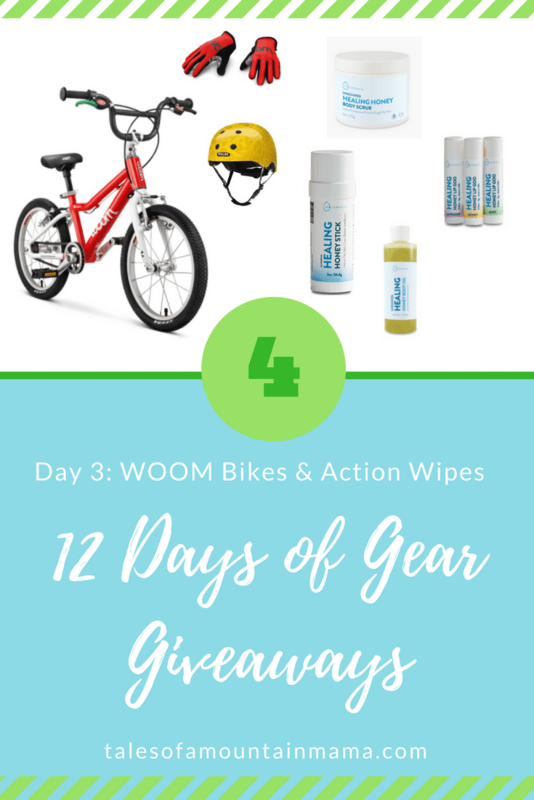 Today you have a chance to win from WOOM Bikes & ActionWipes! WOOM Bikes: We love these bikes. 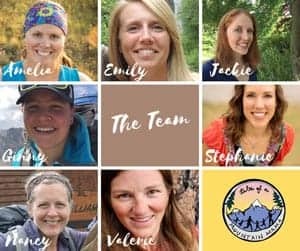 They are what our kids ride daily. We have seen great success on them going from a balance bike at 18 months to riding 30+ miles as an 8 year old. Check out all our reviews here. Action Wipes: My favorite skin-care products for just about everything. 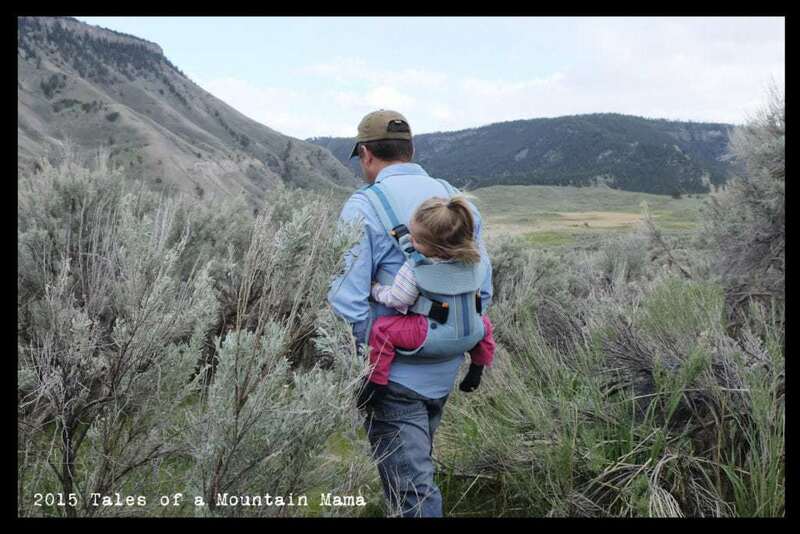 Besides these products, we carry their wipes everywhere from the care to the campsite. Crying, Wailing and Screaming, oh my! WOOM 🙂 YAY… fingers crossed!! Love To Win Any Of The Giveaways. Amelia, I LOVE Action Wipes and Life Elements skin care products too!!! They’re my everyday go to. And would LOVE a woom bike for G ; ) Cheers! another year of great giveaways! !